Last night saw a great show of support for the #Morethanfootball Action Weeks by PSV Eindhoven during their 4-0 win over Zwolle at the Philips Stadion. 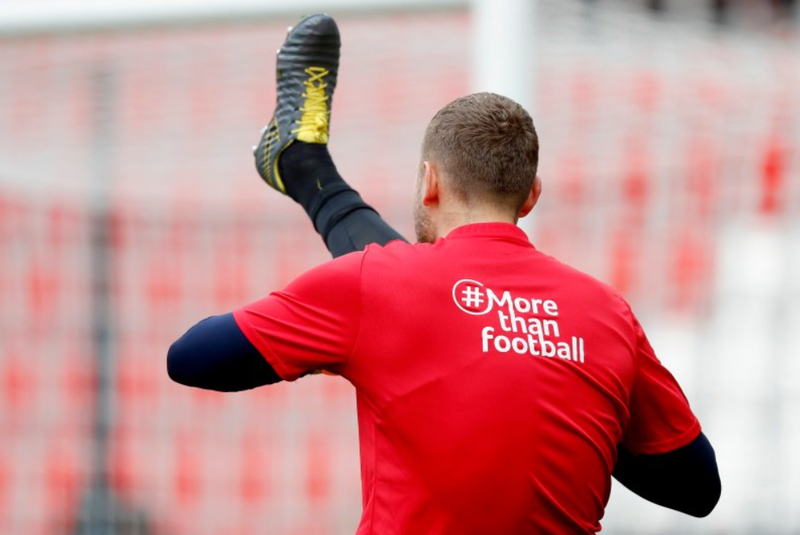 Every year PSV focus one home game on the activities of the PSV Foundation and they chose last nights game to coincide with the #Morethanfootball Action Weeks. For the game they had a special FAN of the Match along with numerous other initiatives devoted to the work of the Foundation, one example being the players wearing special shirts with the PSV Foundation logo on the front and #Morethanfootball wordmark on the back. The t-shirts were also worn by the game mascots. The game also saw the introduction of the first ever FAN of the Match at a distance which from this game onwards will see a first team player take a robot on to the pitch making it possible for a fan who cannot attend the match due to illness join the line-up, watch the game from the sidelines and join the players after the game during their lap of honour. 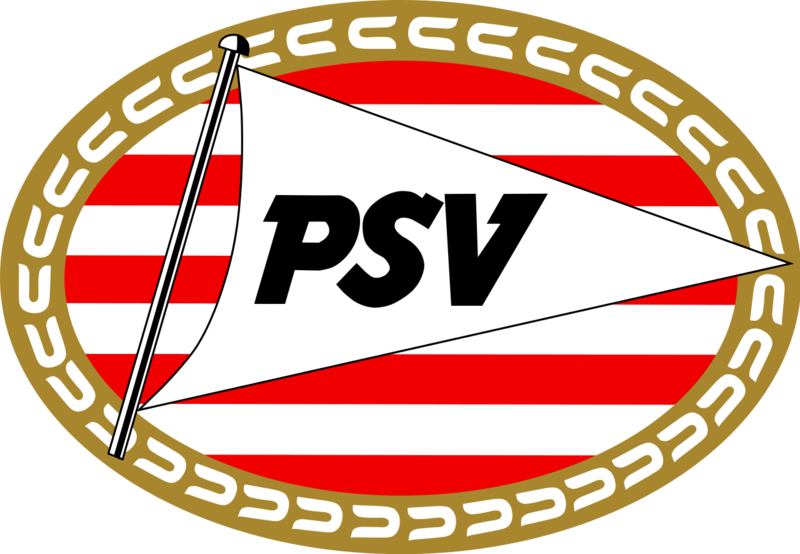 The first ever PSV FAN of the Match at a distance was 14-year-old Natan. Natan suffers from a serious form of cancer and because of the treatment process, it is not possible for the young season ticket holder to leave his house. Therefore the PSV Foundation, who makes the FAN of the Match program possible, started to look for a possibility to involve Natan in the FAN of the Match program and found the solution in the An AV1-robot from tech company No Isolation. The robot is equipped with software which allows real interaction with the robot becoming the mouth, eyes and ears from the FAN of the Match from a distance. 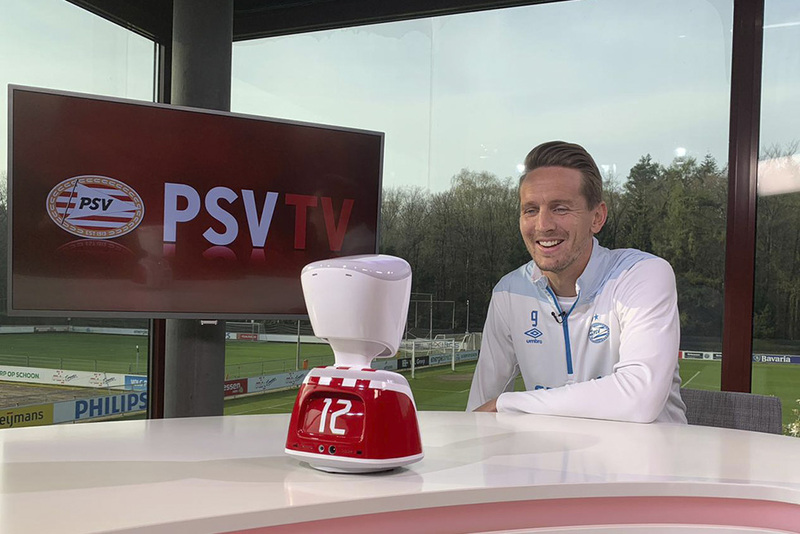 Through an app Natan was able to communicate with the PSV players and was taken to the pitch before the game by Luuk de Jong, was involved in the round of honour after the game and the robot joined the players in the player’s tunnel.